I’ve got lots of questions on the CFA passing score, who grades the exam and just about anything that can shed some light in the mysterious scoring mechanism. 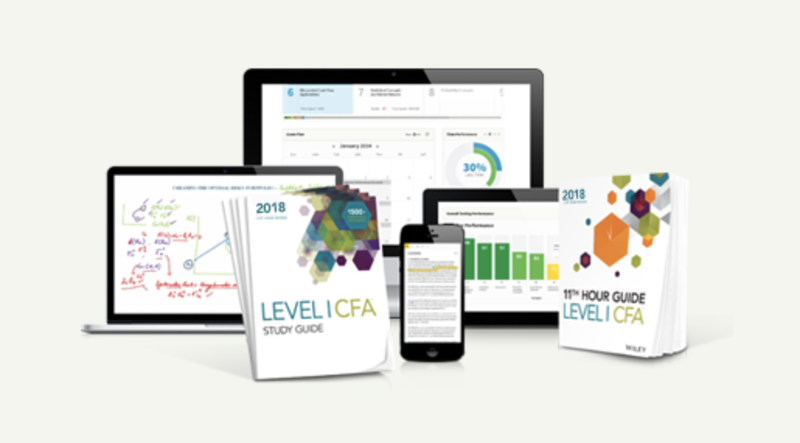 The CFA Institute has a detailed timeline on the grading process. The process spans for 10 weeks and is pretty rigorous to ensure accuracy, consistency and fairness. In the first two weeks, answer sheets from test centers around the world are collected and sent to the CFA Institute for reconciliation with attendance roster. The multiple choice and item-set exams are graded by machines. Around 5-10% of answer sheets are randomly picked and graded by human as a quality control procedure. At the same time, CFA Institute investigates the comments and complaints from candidates, for example, on whether a particular question has more than one correct answer, or that the question itself is misleading. If it is found that there are more than one correct answer, then all correct answers are credited. If the questing is misleading, then all answers are credited. By week 3, the machine-graded answer sheets are generally completed. CFA Institute holds a standard-setting workshop for CFA charterholders to independently review the exam questions and identify the CFA Minimum Passing Score (MPS). In week 4 and 5, reports for Level 1 and 2 are prepared for the Board of Governors to review. At the same time, Level 3 essay grading session begins. Hundreds of selected CFA charterholders convene in Charlottesville, VA to hand grade these essays for two weeks. The graders do not know the name or the geographical location of the candidates to avoid potential bias. In week 6, the Board of Governor meet up to determine the MPS for Level 1 and 2. At the same time, report for Level 3 is prepared for another Board discussion. 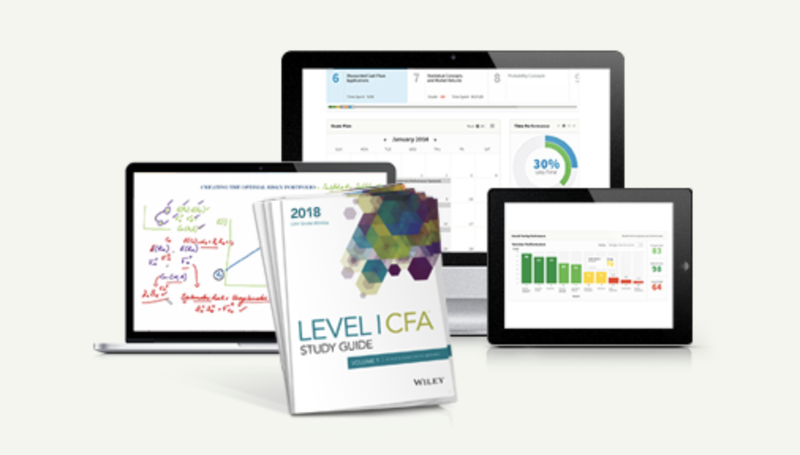 After eight weeks, Level 1 and 2 exam results are released by email and available on CFA Institute website. Level 3 results take a bit longer and are released around 10 weeks after the exam day. So, How do I know about the CFA Passing Score? The CFA Minimum Passing Score is never disclosed, and it can be different every year based on the difficulty of the exam. But then, I wouldn’t worry about it. The Institute keeps the CFA passing score a secret AND they don’t release individual scores to candidates. Yes, you won’t have a number to compare with the passing score anyway.